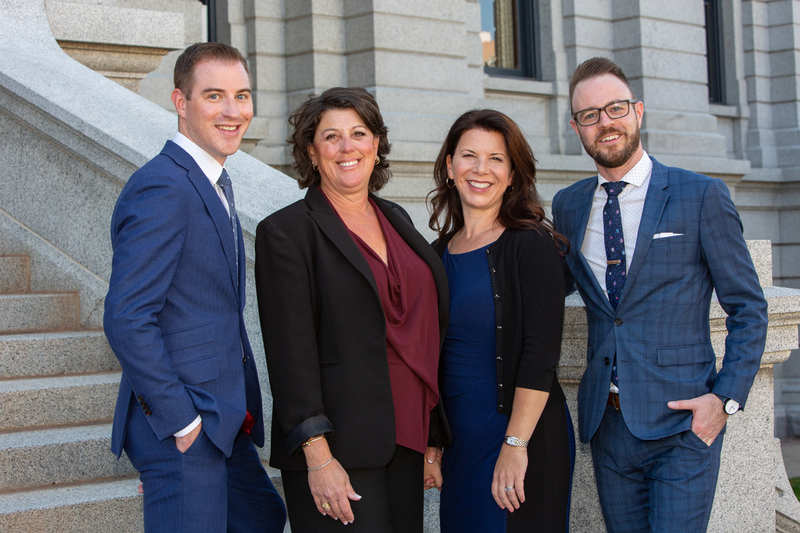 Mendez, Barkis and Associates has been a force at the Colorado State Capitol since 1983, and has a reliable track record of success regardless of which political party is in power. Our firm is known for tenacious and effective lobbying on behalf of our clients, some of whom have been with our firm for nearly three decades. The long-standing relationships we establish, both with legislators and our clients, are built on a foundation of trust, mutual respect, and a spirit of teamwork. Our logo includes the ancient nautilus shell. Because this shell can withstand very high pressure, it is a symbol of tremendous strength. It is also a symbol for expansion and renewal as it grows increasingly larger chambers throughout its life. 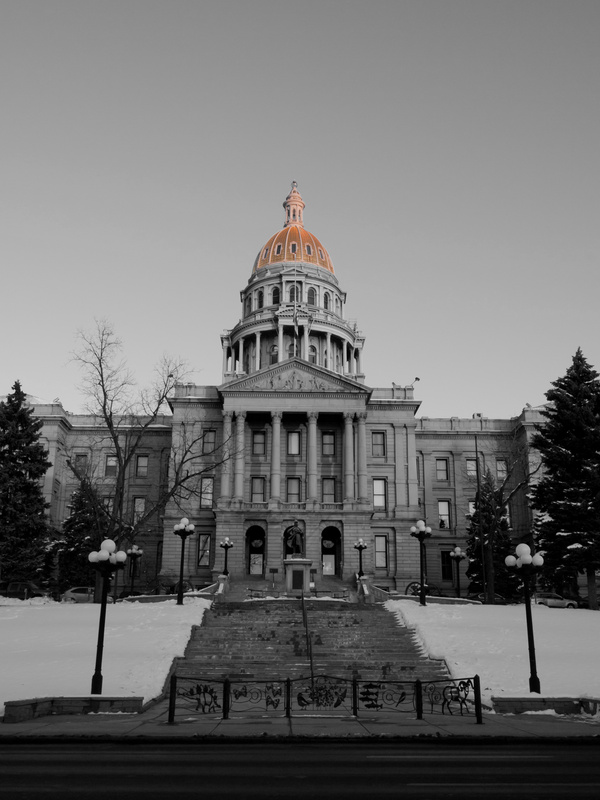 Like the nautilus, our firm withstands immense pressure at the capitol and enables clients to expand and grow their mission as we lead them through the challenging political waters of the State Legislature.